There was a time when species such as elephant, rhinoceros and hippopotamus roamed the Yorkshire Dales; when it was a pristine wilderness, unimaginable to us today. The cave systems of the Dales’ limestone uplands are one of the area’s most defining natural features, containing almost one half of all the known caves in Great Britain as well as an incredible record of staggeringly rich ecosystems, now-extinct animal species, and even the arrival of modern humans in the north of England after the last glaciation. Today, DigVentures has received £100,000 from the Heritage Lottery Fund (HLF) for their ‘Under the Uplands’ project, which aims to build a greater awareness and better understanding of cave archaeology, ensuring that this fragile and irreplaceable heritage can be enjoyed and cherished for years to come. 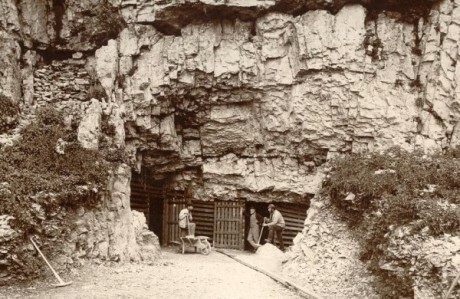 Based at Lower Winskill Farm, near Settle, the project will run from June 2015 – December 2016, comprising digitisation of one of the UK’s most important historic cave archives (Victoria Cave, excavated in the 1870s and dating back 600,000 years), and community-led excavation of a previously unexcavated cave site (Haggs Brow Cave, Settle). 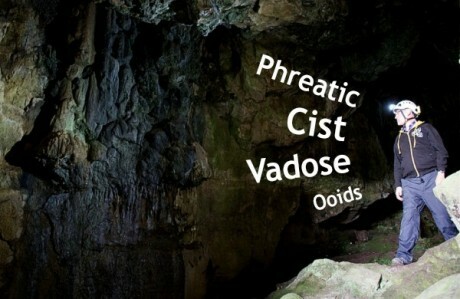 A Virtual Museum and Cave Archaeology Toolkit learning resource will be developed, building a network of ‘community curators’ to help digitise and create 3D digital models of previously inaccessible 19th century cave archives, securing public access to this internationally important collection – compiled over almost 200 years of exploration – and encouraging understanding of this undervalued and threatened resource with new audiences. In partnership with Tom Lord of Lower Winskill Farm, the current custodian of the archive, Under the Uplands aims to inspire volunteers to become part of the archiving, excavation and post-excavation process, digitally co-creating, enhancing and interpreting the archaeological archive and maintaining these resources long beyond the end of the project. Commenting on the award, Lisa Westcott Wilkins, DigVentures’ Managing Director, said: ‘Some of the objects we’ve seen from past excavations at Victoria Cave are mind-blowing: bones of spotted hyaenas and their prey such as elephant, rhinoceros and hippopotamus, complete skulls of brown bears, rare Ice Age hunter’s tools, and a medley of beautiful Roman decorative objects. It is imperative that the excavations and the finds from the cave are made accessible, which is why we are so excited about the Virtual Museum. The project will focus on digital archiving of the 19th century Victoria Cave finds and records, combined with a non-invasive 3D scanning survey of the interior of Victoria Cave. A community excavation will be undertaken at Haggs Brow Cave, a previously unexplored cave on land owned by Lower Winskill Farm, in August 2016. 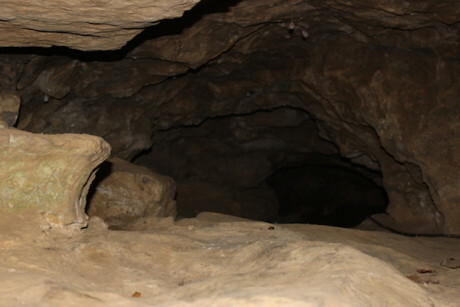 The project will offer many opportunities for involvement in all areas of activity, including training in archaeological and digital techniques, open days, workshops, lectures and education packs for local schools using the Victoria Cave collection. The team will be posting news of how to get involved on their website at www.digventures.com. · DigVentures is a social business at the forefront of culture, technology and entrepreneurship, committed to raising seed capital and increasing participation for sustainable archaeology and heritage projects worldwide. 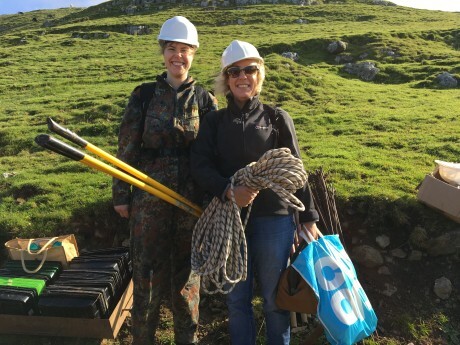 They are the only community-focussed Registered Organisation in the Chartered Institute for Archaeologists and the first-ever CIfA Accredited Field School. 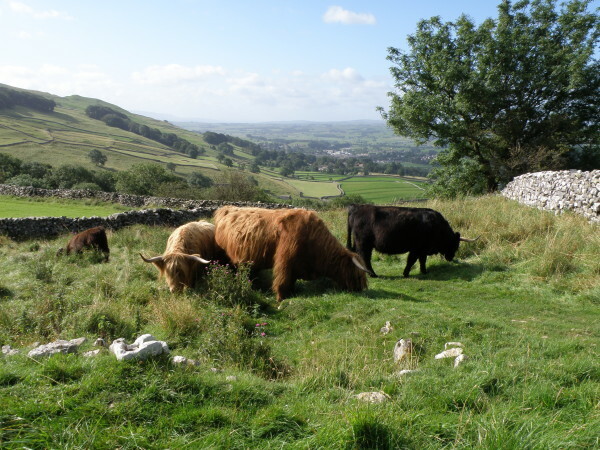 · Victoria Cave is owned and managed by the Yorkshire Dales National Park Authority. It is an awe-inspiring destination for tourists and walkers exploring Settle’s surrounding paths and hills, with the large cave mouth and cavernous entrance chamber easily accessed from the adjacent public footpath. It has the longest record of human use of any cave in the Dales, including the largest Romano-British cave assemblage in the United Kingdom. It is a key site for understanding past climate change in Britain and for the dating of landmark events such as the arrival of modern humans in the north of England after the last glaciation. It was the subject of pioneering scientific excavations in the 1870s in search of a ‘missing link’ to support Darwin’s theory of evolution. Using the archives and finds from the 1870s excavations. For further information, images and interviews, please contact Lisa Westcott Wilkins, Managing Director at DigVentures, on 0333 011 3990. PLEASE NOTE: DigVentures and Tom Lord will be available at Lower Winskill Farm for interviews and photos on 25th June 2015, by appointment.